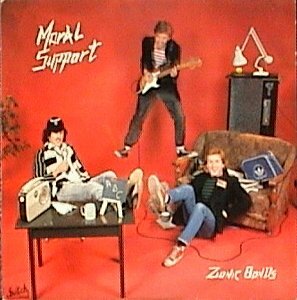 Christian punk/powerpop. 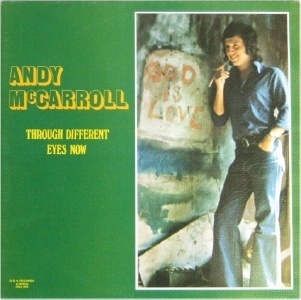 Andy McCarroll was a songwriter who'd already released a couple of solo albums before forming Moral Support. They were managed by ex Rudi manager Kyle Leitch. 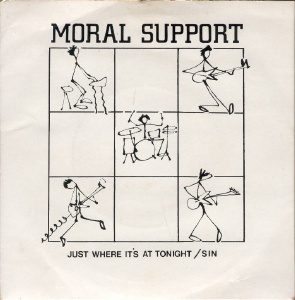 Moral Support were a big draw on the christian rock music circuit and their LP was partly responsible for breaking new wave to similar audiences in the US. 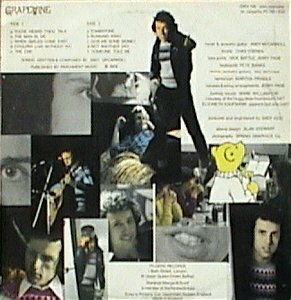 William Hilary left after the album was completed and the remaining members carried on as a quartet without him. 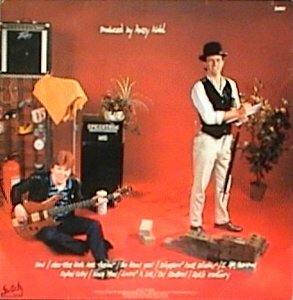 They split in early 1983. 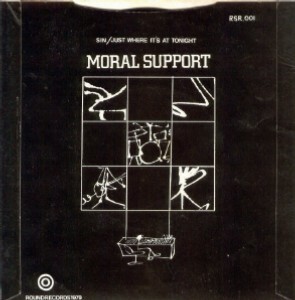 The band had a lot of potential but members preferred to settle down. Lineups: Andy McCarroll (vocals/guitar/keyboards), Jimmy Davis (guitar), William Hilary (keyboards), Alan Gillespie (bass) and Ian Sloan (drums). 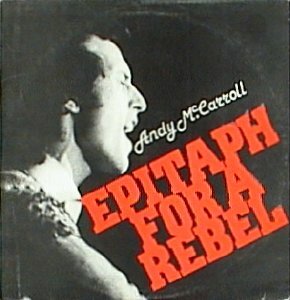 Andy McCarroll recorded solo albums (see below) and is still writing material. 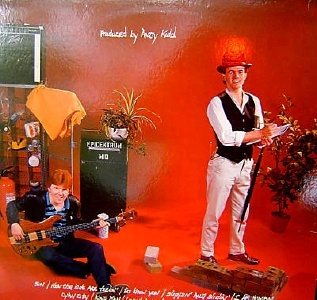 Jimmy Davis also played with The Lids and still plays. William Hilary is now a TV executive in the USA. Not to be confused with the Canadian band of the same name.